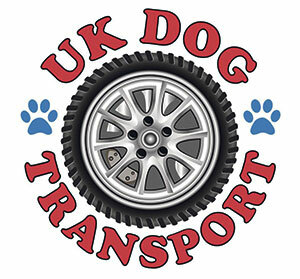 UK Dog Transport is owned managed and ran by avid dog lover Tim Dunton and offers safe, secure and comfortable transport for pets in temperature controlled, air-conditioned pods. He’s licensed to carry both dogs and cats and Tim is also canine first-aid trained to add an even greater level of peace of mind and reassurance to his clients. He predominantly operates within the mainland UK and he’ll regularly travel farther afield to Scotland and the South West England – Tim has even been known to travel much further into mainland Europe to come to the aid of dogs in need of transportation. Before the formation of the company, Tim transported rescue animals for the Daneline International Charitable Foundation and several other German Shepherd charities. However, it was always Tim’s dream to transport domestic pets as well as rescue animals. Tim wanted to offer a bespoke pet transportation service that stretched the length of the UK and since the company’s establishment, the company has grown from strength to strength. 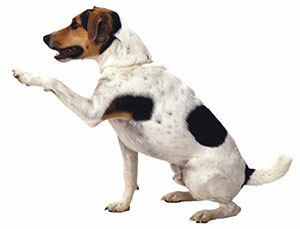 Tim is fully insured and licenced to transport animals and he has even gone through extensive training in Canine first-aid to ensure that no matter what happens he is prepared for any eventuality. By using UK Dog Transport, Tim avoids service station exchanges, handovers and the risk of animals escaping. Tim’s van is equipped with a selection of ISO 9001 standard LinTran Dog System Transportation Boxes which have themselves been tried and tested in real life crash situations to ensure they are of the highest standard. They are also used by the RSPCA’s national fleet, who are known for their careful transference of animals. These boxes are specially insulated allowing them to cool down in hot weather and maintain their heat during the winter, and the van is equipped with temperature controlled air conditioning that ensures each animal is comfortable when travelling – cementing Tim’s desire to offer more than just the transportation of pets. When we spoke to Tim he asked us to pass his this message on to his clients past, present and future. 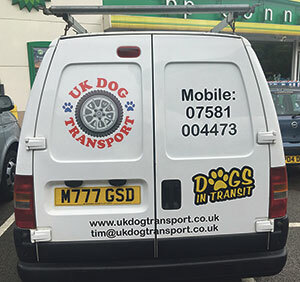 So if you are ever in need of a safe and secure way to transport your beloved dogs (or cats), there’s no one else better equipped or passionate about the welfare of your pets than Tim and his UK Dog Transport service. Visit his website below to find out more and to see a comprehensive pricing guide, or alternatively give Tim a call or email using the following details 7 days a week and he’ll happily discuss individual needs in detail, offering a free no obligation quote for your pet’s journey. This entry was posted in Featured Leisure Solutions and tagged Canine First Aid, Dog Transportation. Bookmark the permalink.